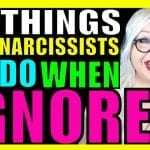 10 Things Narcissists Do When You Go No Contact – Going no contact with a narcissist is probably one of the best things you can do for yourself. 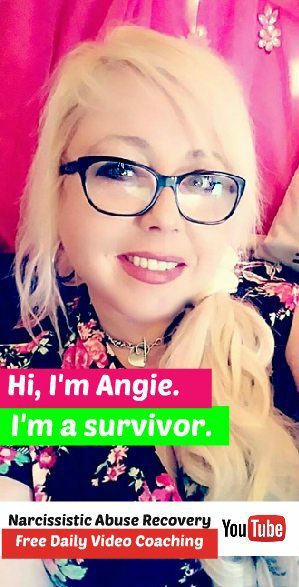 Not only will you end the gaslighting and manipulation, but you might actually find yourself some peace and self-love in the process. 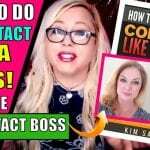 Whether you’re going no contact by divorce or by some other method, you may need to consider what to expect from the narcissist when you go no contact. 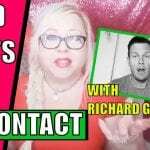 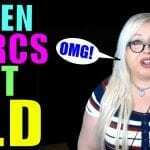 So in this video, I’ll tell you 10 things narcissists do when you go no contact.